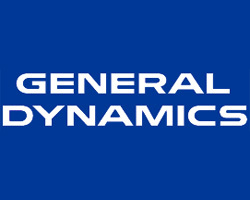 General Dynamics has won a $17,382,807 contract to support language education within the Defense Department, according to a Monday announcement from the Pentagon. The company’s information technology unit will provide program support to the Defense Human Resource Activity for the National Language Service Corps through the the National Security Education Program. Work will occur in Fairfax, Va. and the Pentagon expects the work to finish by January 2015. The DHRA’s procurement support office in Alexandria, Va. is the contracting activity for the firm-fixed-price contract. The company recently won a $82 million contract to provide wide area network services for the Army’s information systems.